Norwegian and Scandinavian enthusiasts from the entire metro-Detroit area. Nordkap Lodge is a place to celebrate Norwegian culture. It is an all-ages family friendly nonprofit organization dedicated to community service and cultural education. You don't need to be Norwegian to join the Sons of Norway. You just need to have an interest in Nordic culture. Here's a clear explanation about the sometimes confusing naming traditions in Norway (see PowerPoint slides below). Understanding these traditions can be very helpful in searching for your Norwegian ancestors. This presentation was given by Nordkap Treasurer Carmen Collins at our February 20, 2019, meeting. Another helpful resource is The Norwegian National Archives www.digitalarkivet.no/en. This was demonstrated in January 2019 by Norkdap President Haley Vingsness. 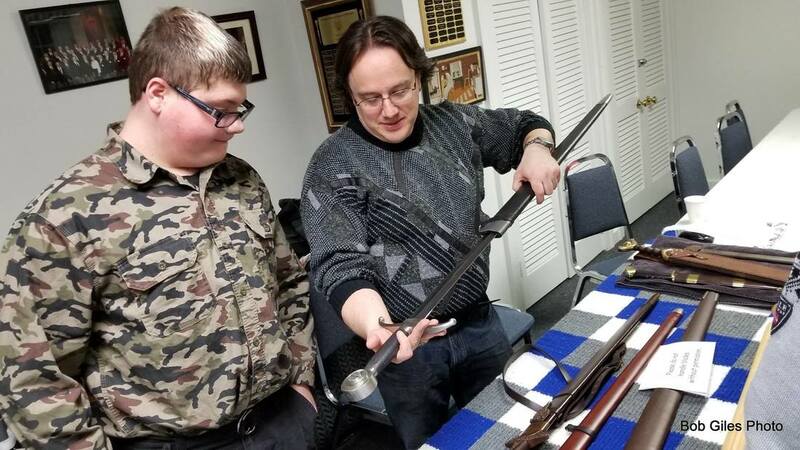 Living in Norway with "Polar Nights"
What kind of swords did Vikings use? Nordic explorers Erikson, Nansen, and Amundsen opened our eyes and our world to greater possibilities and adventures with their heroic achievements. Here is Carmen Collins' fascinating presentation on their lives, presented at the October 2017 Nordkap meeting. Think American kids go crazy when they graduate high school? See how Norway's grads get their kicks--responsibly--while still enjoying high jinks and fun. This presentation was made by Mary Morehead on April 23, 2017. Learn about "Friluftsliv" the Open Air Life that you can experience, too. This presentation was made April 23, 2017, by Mark Eelnurme on behalf of his wife Merete Stenersen. This is a presentation made by Carmen Collins at our January 2017 meeting. It highlights King Harald's recent speeches and the leadership position he has taken on diversity. The following is a video of the King's speech on diversity. Carmen showed this video at our meeting. Finally, here is the King's New Year's Speech that Carmen referenced. It was translated by Nordkap member Finn Roed. 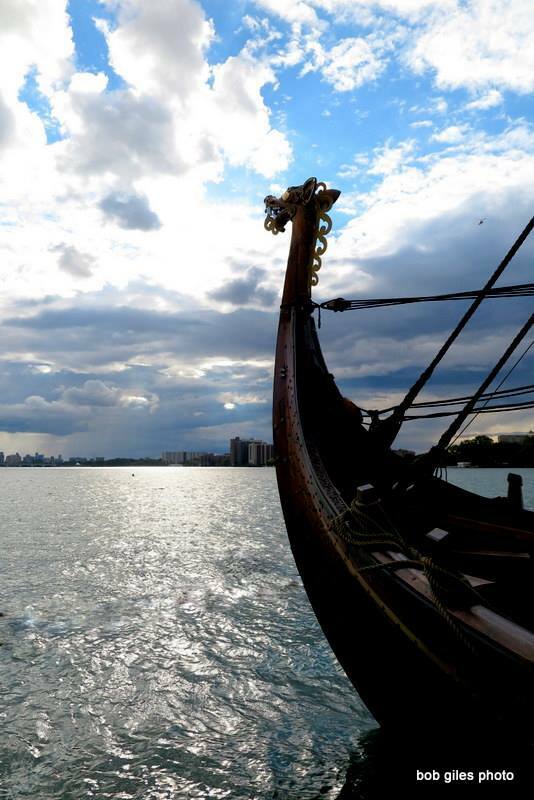 This is the story of the replica Viking ship Draken Harald Hårfagre and how it came to Detroit, thanks to the work of two Nordkap members, Geir Gronstad and Honorary Norwegian Consul to Michigan Dennis Flessland. This presentation was made by Geir at Nordkap's Oct. 23, 2016, meeting attended by Sons of Norway 5th District President Andy Johnsen. 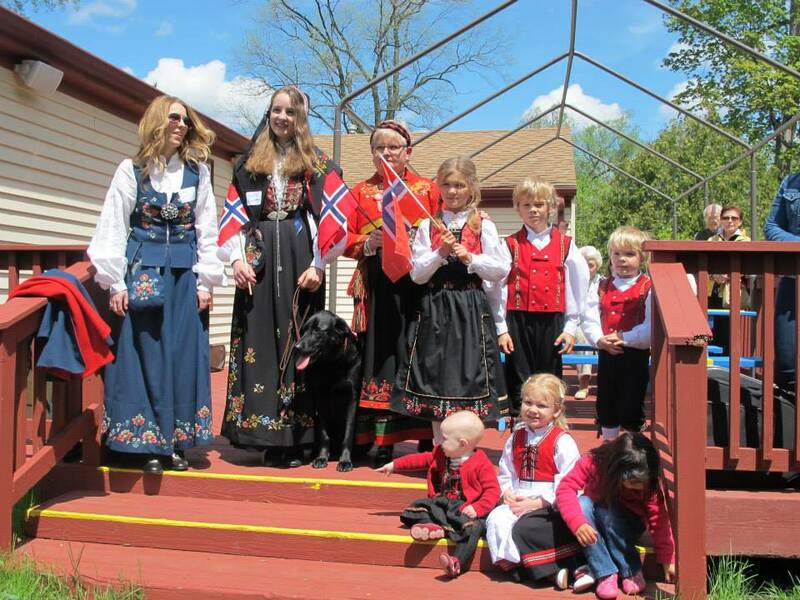 May 18 – Syttende Mai, 11 a.m.-- 3 p.m.